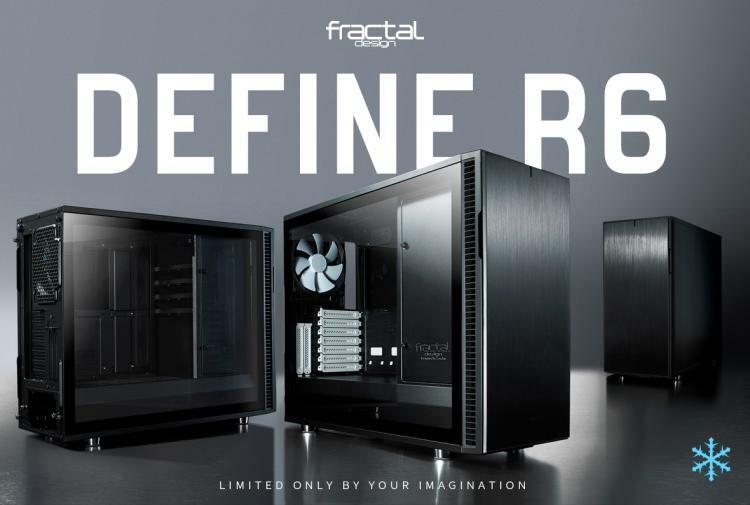 Sweden, December 20, 2017 - To complement the release of the highly anticipated new Define R6, Fractal Design announces two accompanying accessories to even further expand the capabilities of the new case, both visually and technologically. 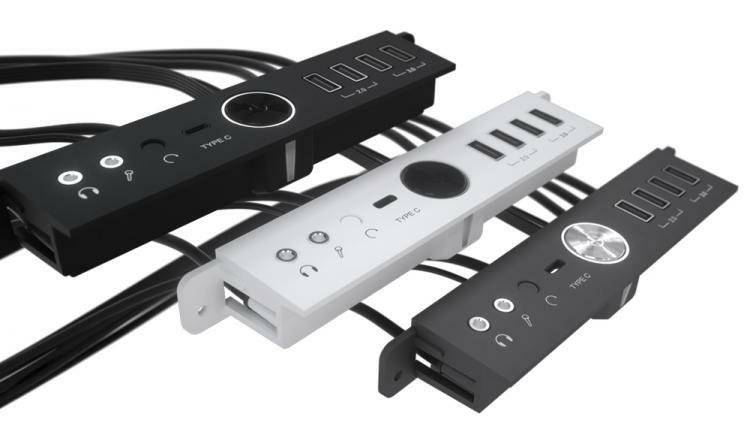 The Connect D1 upgrade kit enhances speed and convenience with full USB 3.1 Gen 2 support and the latest Type-C connector. The Connect D1, available for purchase in early 2018, enables fast charging and blazing 10Gbps transfer speeds on compatible motherboards and devices with hassle-free bidirectional Type-C connections. 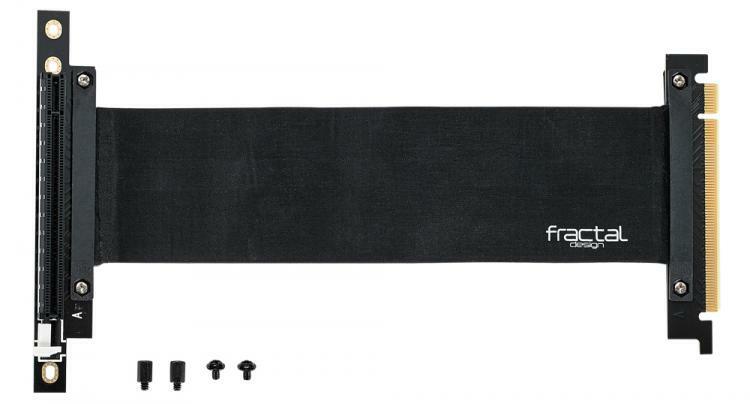 The Flex VRC-25 offers a unique step-up in style as a vertical PCI-E riser card and extender, making your graphics card the outward facing centerpiece of your build. Coming late January, R6 owners can free their GPU from the bounds of traditional mounting with confidence knowing the Flex VCR-25 is stress-tested for guaranteed stable, uncompromised performance. The Flex VCR-25's patented shielded overlap cable and riser card solution is specially fitted with custom standoffs for the Define R6, ensuring every installation is as clean-looking, reliable and rock-solid as the case itself.